Mala Patel is an activist who serves to uphold equality and justice for all. She particularly focuses her efforts on the areas of domestic violence, health disparities, youth leadership, civic engagement and education. She works to improve the lives of Asian Americans. She has co-started a chapter of the Asian American Action Fund in Cincinnati. 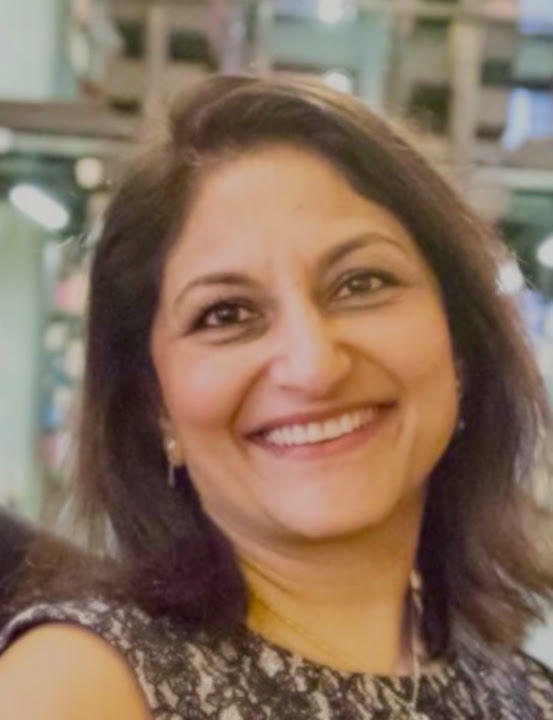 She’s served on the board of Asian Community Alliance, Inc, The Seven Hills School and has been on the advisory board Of Great Oaks Vocational School. assessment of healthcare and Other needs Of the Asian American population in Greater Cincinnati; Developed and conducted domestic violence awareness programs specific to several Asian cultures; Developed a domestic violence hotline with the ability to have a language translator on the call if needed; Developed a youth leadership program; Developed parenting workshops; Created a college scholarship program; and Planned bi-annual symposiums on topics including elder care, bullying, mental health, immigration, health disparities, language barriers.